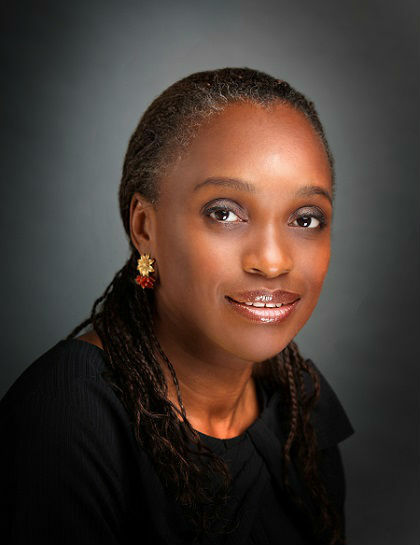 Guinness Nigeria Plc has announced the appointment of Dr. Omobola Johnson as a non-executive director of the company. A press release by the company to the Nigerian Stock Exchange (NSE) reads that Dr. Johnson is an alumnus of University of Manchester, University of London and Cranfield University, all in the United Kingdom. She began her professional career in Management Consulting in the London office of Arthur Andersen / Andersen Consulting (now Accenture) in 1985. She rose through the ranks and was admitted into the Accenture Partnership in September 2000, with responsibility for financial service practice in the Nigerian market. Dr. Johnson became the Country Managing Director for Accenture in 2005, with responsibility for implementing Accenture strategy in Nigeria and the rest of West Africa. However, in March 2010, she sought early retirement from Accenture to enable her engage and participate more deeply in nation building by using her skills and competencies acquired over the course of 25 years in Andersen / Accenture as a member of Nigeria’s Presidential Advisory Council. She was appointed Nigeria’s Minister of Communication Technology in 2011, and, during her four year tenure at the ministry, she oversaw the creation and implementation of policy to enable affordable internet, including the development and presentation of the country’s 2013 – 2018 National Broadband Plan. During her time as minister, the percentage of internet users in the country nearly doubled from 24% (2010) to 43% (2014). She served meritoriously in that capacity until May 2015. The press release also said that Dr. Johnson is a partner in TLCom Capital, a venture capital firm with interest in technology enabled companies in Sub-Saharan Africa. Dr. Johnson also serves on the Board of Directors of FBN Quest, the merchant banking and asset management subsidiary of FBN Holdings Plc, and is chairman of Phoenix Africa Development Company in the UK. She is a fellow of the ASPEN Global Leadership Network (AGLN).